As you get a little older, things get a little more awesome! Now YOU can show everyone just HOW awesome! 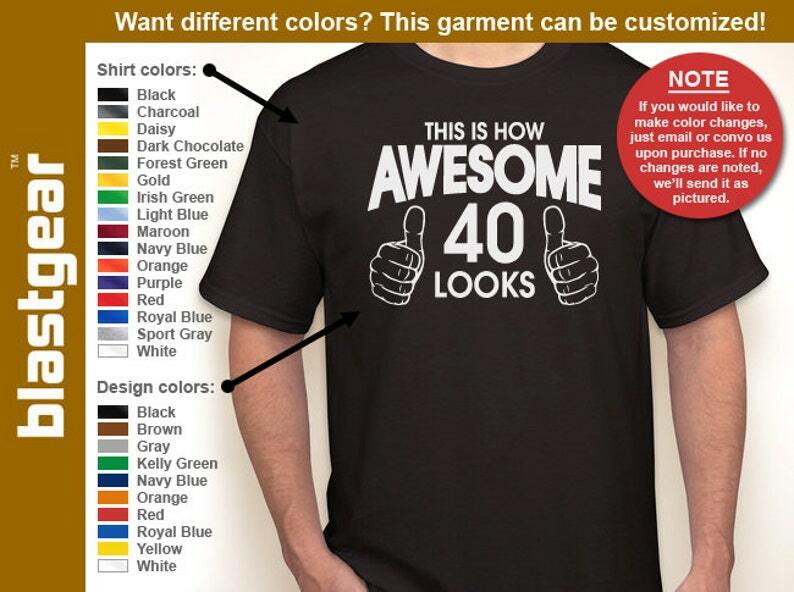 NOTE: We can customize this shirt to include any age you would like, it doesn't have to be 40. Just let us know with a "note to seller" as you check out!